Have received new Software Update in iOS of your iPhone/iPad? Like, I mentioned in before paragraph how to stop Software Update in progress. However, if you don’t want to receive any notifications or Updates for your iPhone, then you can prefer this article of how to block iOS 12 Software Updates on iPhone. 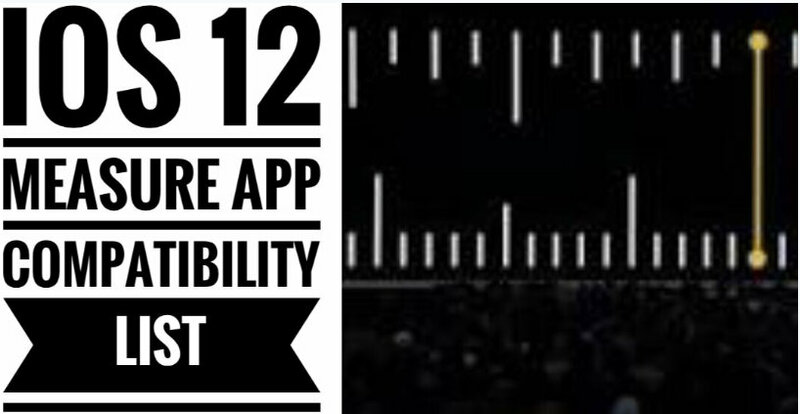 Don’t want receive or see a new update notification on your iPhone, iPad home screen. (Software update is downloaded and getting setup new iOS 12 popup, Delete Downloaded iOS firmware from the Settings, General > iPhone Storage > Beta iOS 12 or iOS 12 ). also, apply settings for Stop or Block iOS 12 software Update on iPhone, iPad and iPod Touch. Step 1: Launch the “Safari” app on iPhone and download tvOS 12 beta configuration profile or TvOS 12 Developer Profile. If this profile already exists on your computer then do AirDrop on iPhone. Step 2: As soon as the download gets finished and you click on it, it will navigate directly to Settings, and there it will ask you to install. Install it. Step 3: After the profile gets installed on iPhone it will ask you to restart the iPhone. Press “restart” to proceed. Step 4: When iPhone starts just go to “Settings” and open the “Software Update” page. If it says your Software is up to date, then it worked. Obviously, if your device is running on latest Software, it will show your Software is up to date. And if your device is not operating on the latest Software and yet it shows Software is up to date then it worked. Step 1: Go to “Settings” on the iPhone and open “General”. Step 2: Tap “Profile” and check tvOS beta Software profile is available or not. If not then follow the same above procedure. What if you change your mind and want to unblock the Software Updates in your iPhone? It is very simple and can be done in few steps. Step 1: Launch “Settings” on iPhone. Step 2: Tap “General” and open “Profiles”. Step 3: Click on “tvOS 12 Beta Software profile” and delete it. 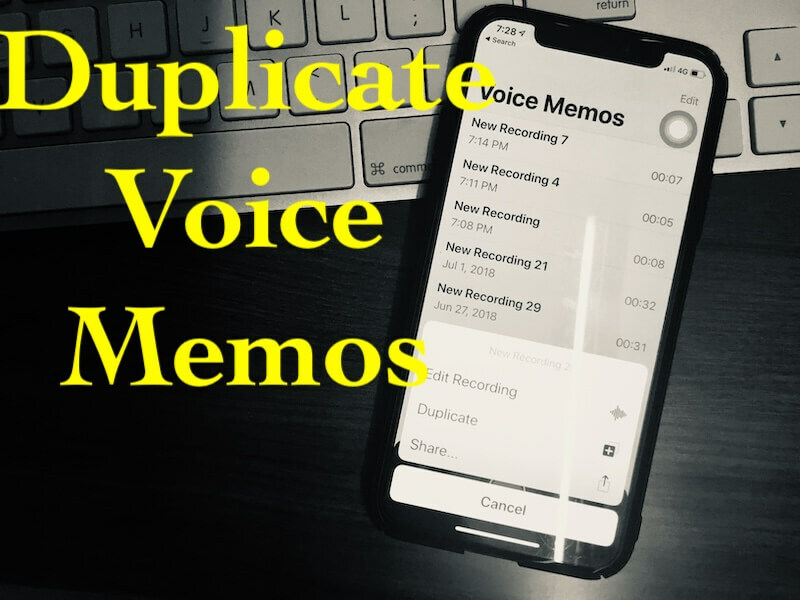 So as you have seen both how to stop Software Update in progress in iOS 12 and how to block iOS 12 Software Update or how to stop iOS 12 Software Update notifications, they are very different from each other. It depends on your that do you want to stop Update temporarily or want to block the Updates notification. How to Download and Install iOS 12 on iPhone, iPad. 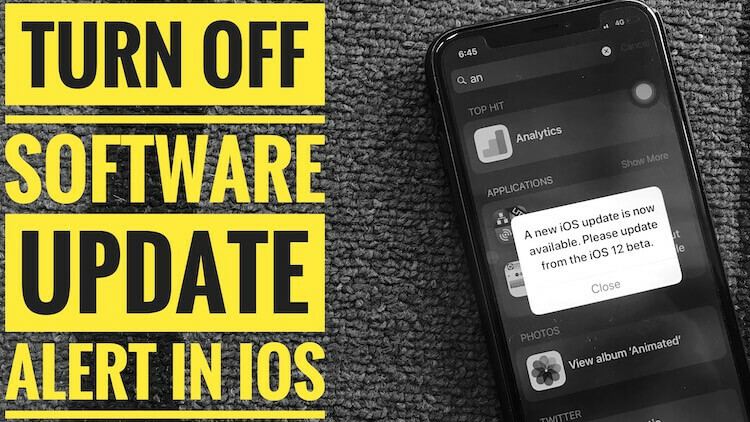 Hope you enjoyed guide for block iOS 12 Software Update or stop new iOS 12 update notification to your iPhone, iPad. 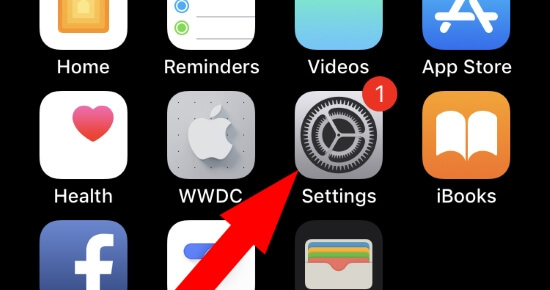 iOS 12 update badge on the notification on settings icon at iPhone, iPad home screen.